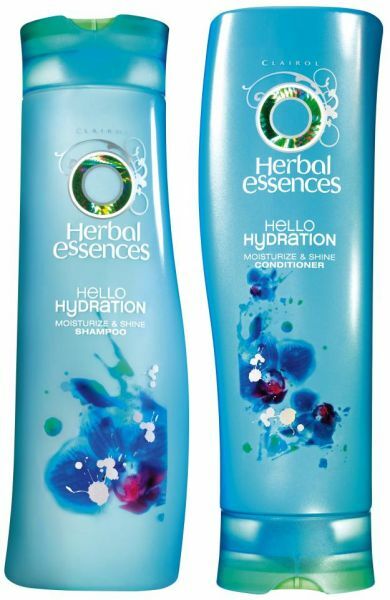 Deliciously hydrating, give your dry hair a drink with moisturizing conditioner. It say you can never get too much of a good thing. Rich formula fused with moisturizers, orchids & coconut milk. Drink up and replenish your hair's much needed moisture.